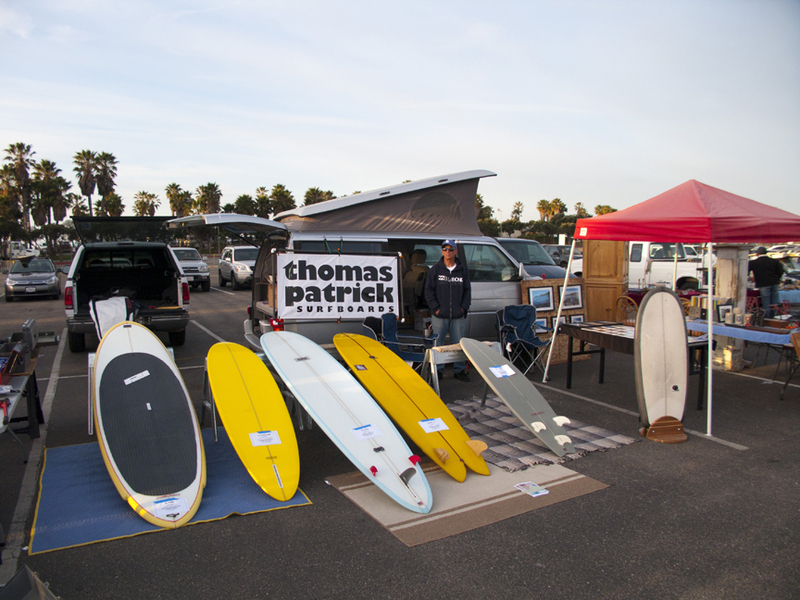 Reef and I set up shop today at the local Ventura swap meet. 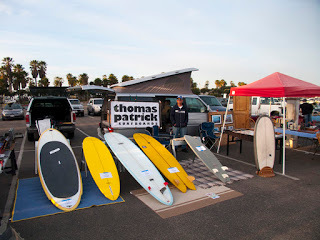 Surfboards and surf photography for the discerning buyer. Met some folks, handed out some flyers and ate burritos…good times.